We LOVE Hi-5 in the Kidding Around Australia house. As an infant (don’t judge, she RARELY slept) Alegría would watch the Hi-5 gang and I would get some peace! We watched them on TV, we bought the DVD’s and clothes, we went to the concerts … even Alegría’s second birthday was a Hi-5 themed party! 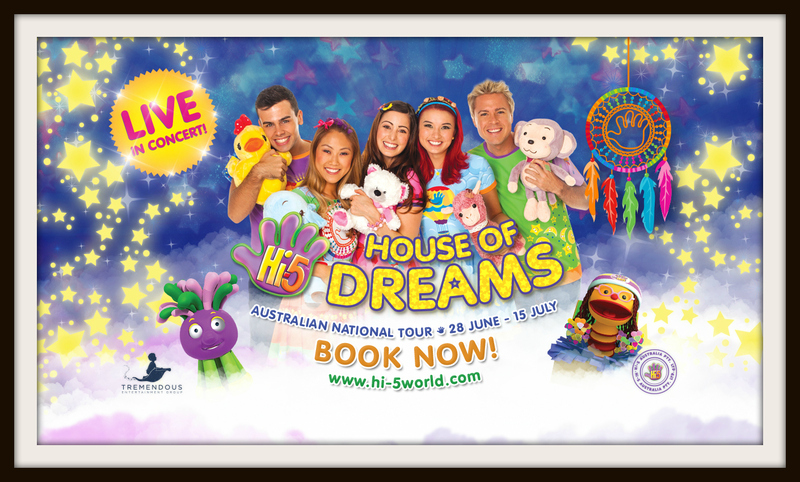 We are eagerly awaiting the Hi-5 presents House of Dreams Australian Tour this June and July school holidays from June 28 to July 15 when they visit Melbourne (and Sydney, Brisbane and Perth). 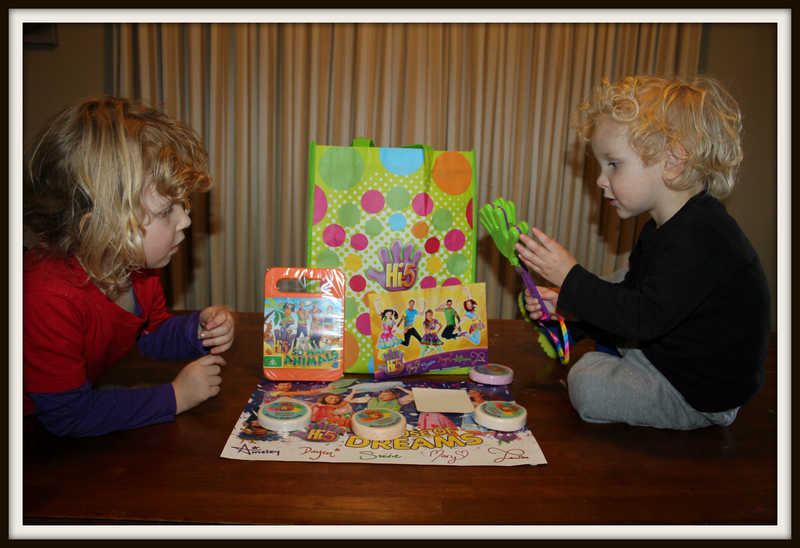 So, imagine the delight when Hi-5 sent Alegría and Isaac a merchandise pack! The pack included a bag, DVD (thank you for some peace Hi-5! ), sticker, bath tablets, poster, hand shaped clapper (the children thank you Hi-5, the Mumma? Not so much!) and photo card. Alegría and Isaac loved the pack so much that we asked our friends at Hi-5 if we could give three (3) away to our readers and they said yes! To enter, simply fill in the form! *If you can’t see the form, go to our website. Some email and mobile devices don’t support our software. Open to Australian residents only. 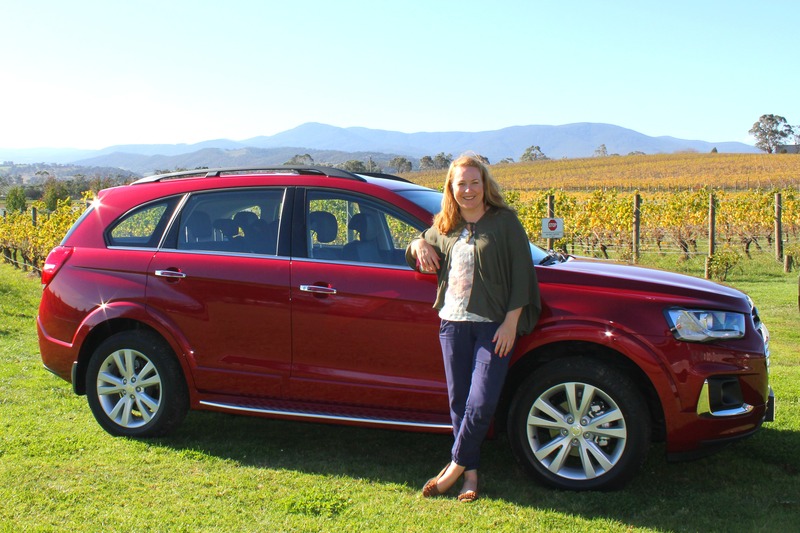 Entries close July 1, 2015 at 6pm. 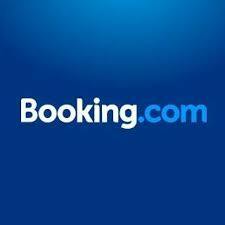 Winners will be announced on this website shortly thereafter. The Hi-5 House of Dreams tour gives audiences an invitation to the most exciting “slumber party” ever! There’s not much sleeping but lots of singing and dancing and adventure when our favourite puppet Chats takes control of the Hi-5’s dreams and makes their dreams come true! Using Chats’ Magic Dream Catcher audiences will travel through jungles, fairy grottos, underwater coral gardens, the Wild West, and even outer space!! This interactive and energetic show will have audiences totally immersed in the world of dreams. 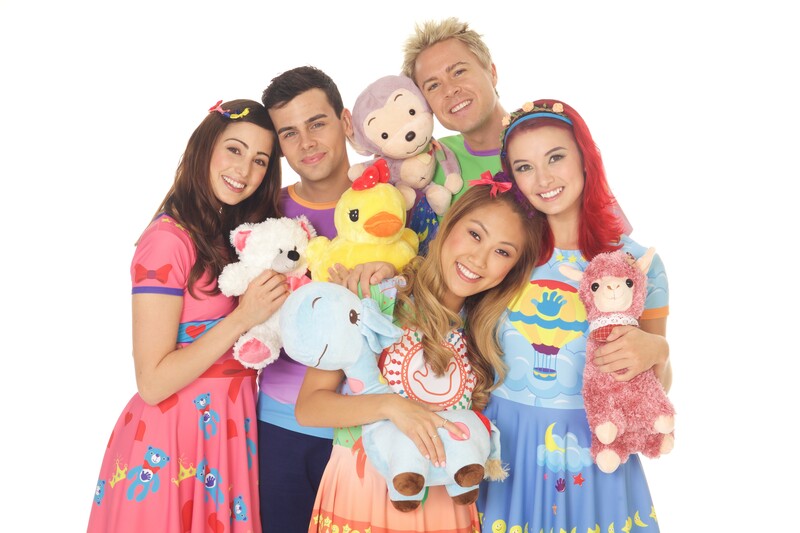 Hi-5 House of Dreams is a whimsical trip into a fantasy adventure where you can catch your favourite Hi-5 songs – Underwater Discovery, Move your Body, It’s a Party and Living in a Rainbow and plenty of new songs with the Hi-5 gang – Stevie, Mary, Tanika, Ainsley and Dayen. < Disney On Ice presents Dare To Dream … Competition Winners Announced!